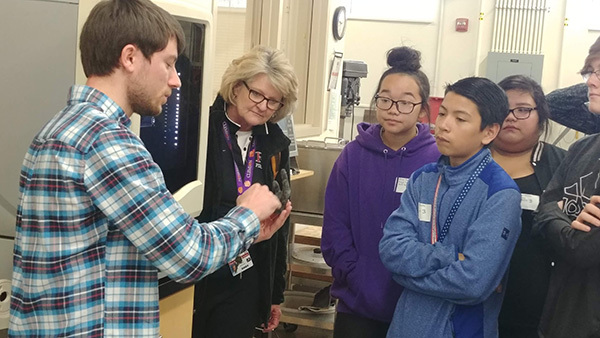 A program that aims to inspire all middle schoolers to enter STEM careers by emphasizing that higher education is essential for careers at all levels. 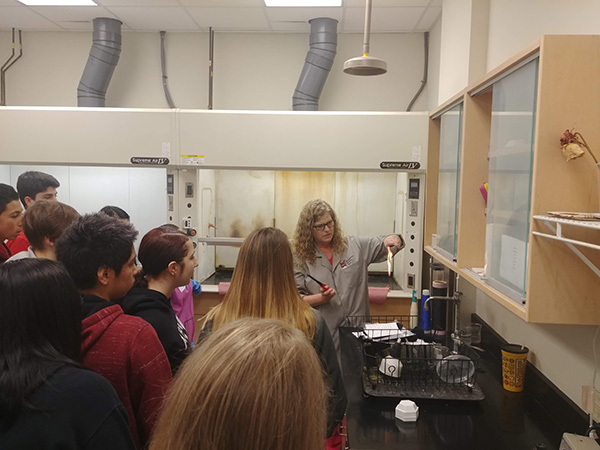 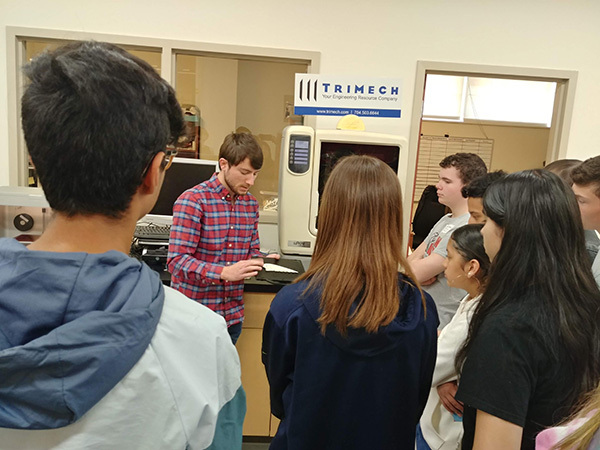 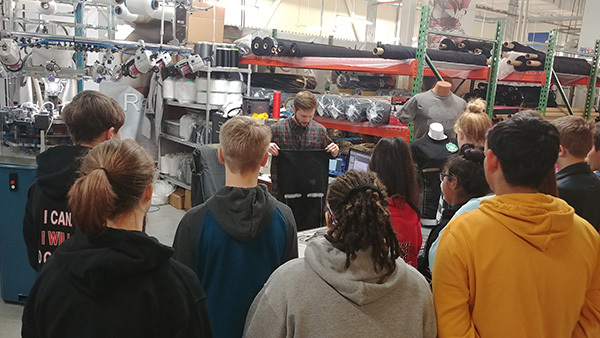 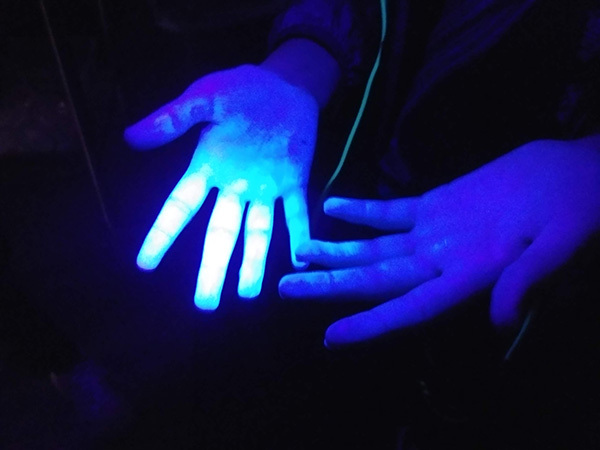 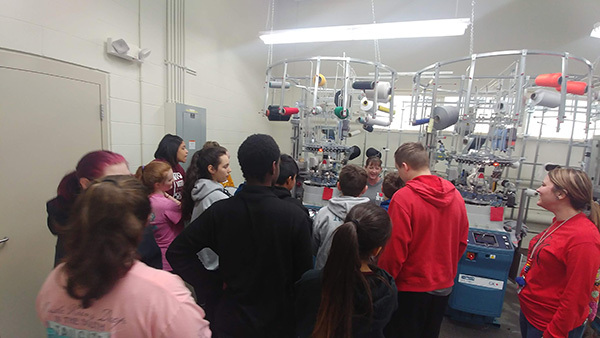 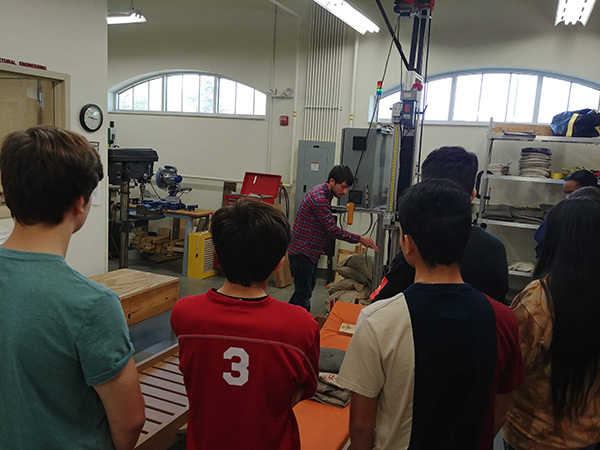 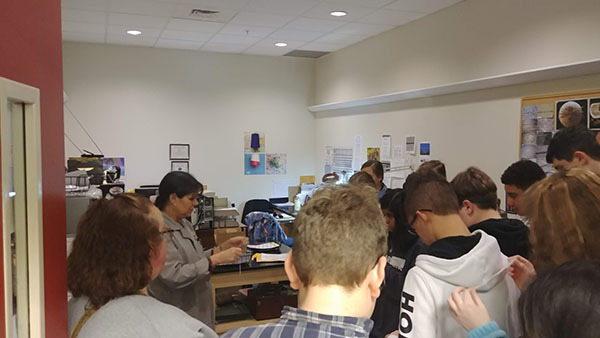 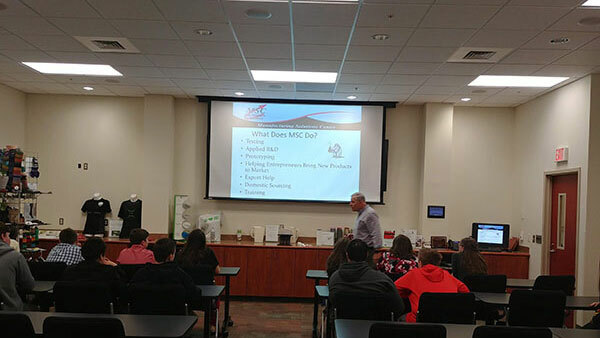 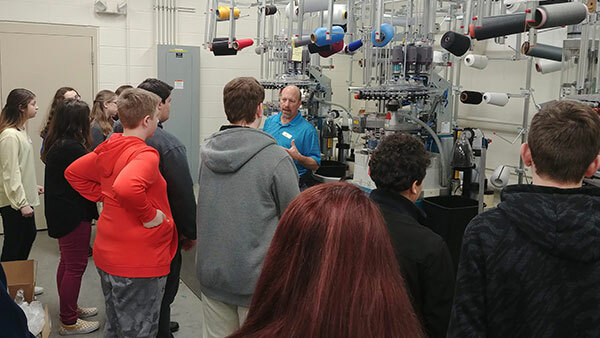 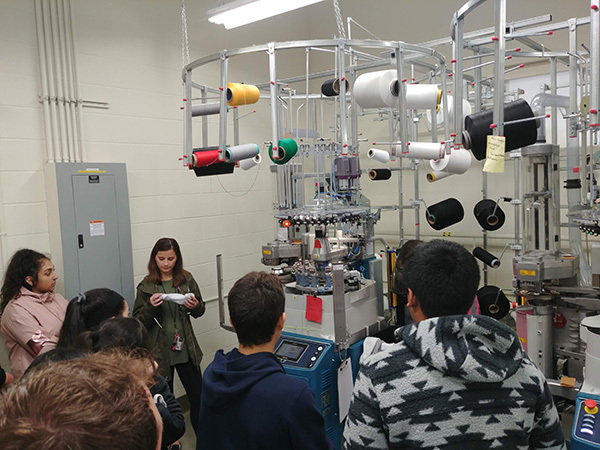 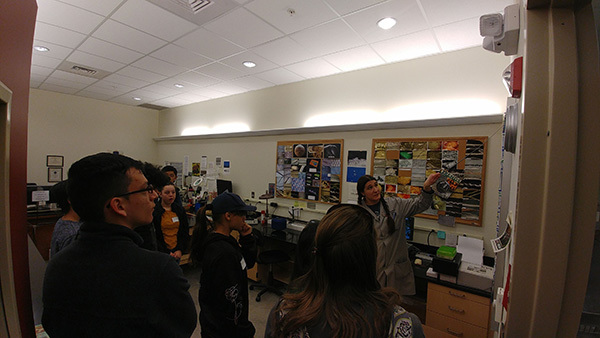 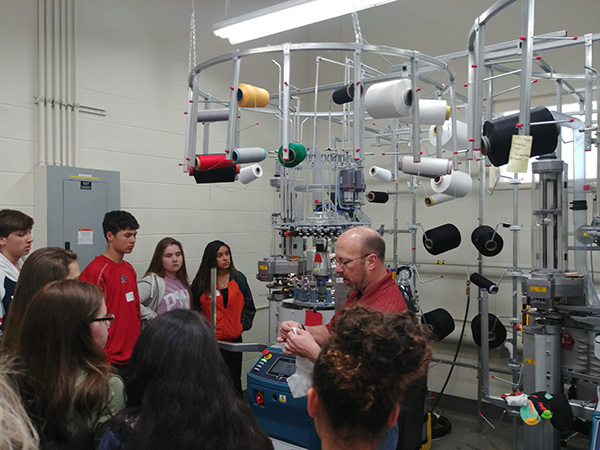 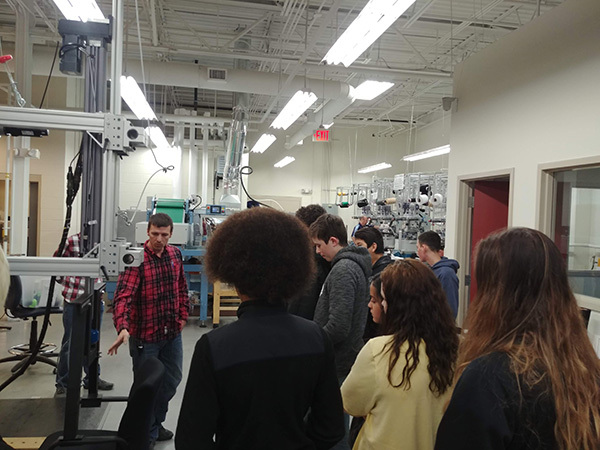 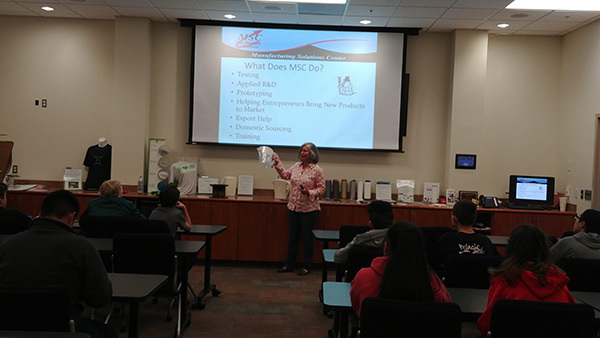 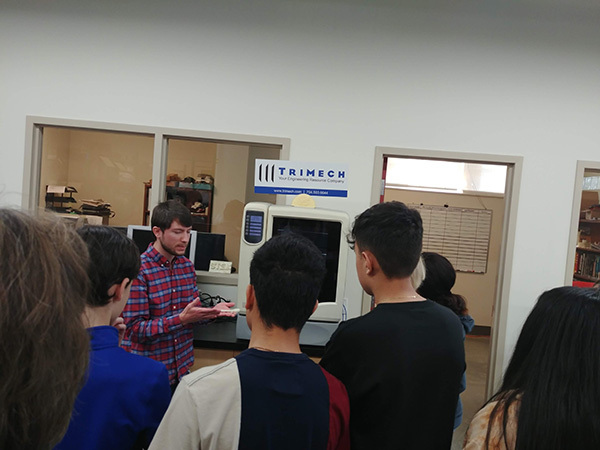 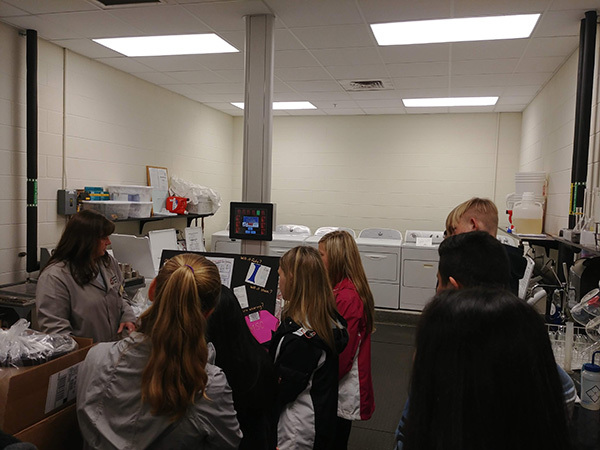 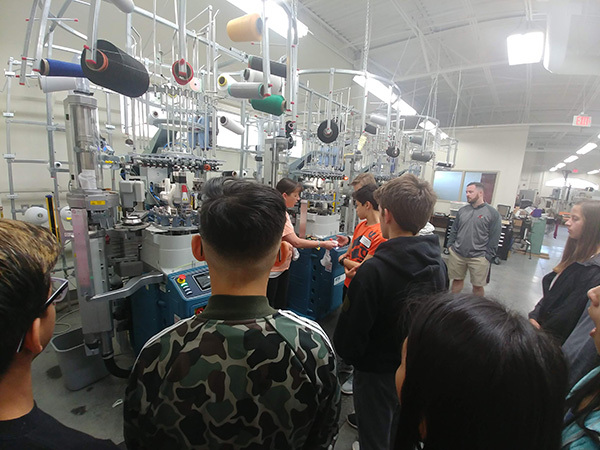 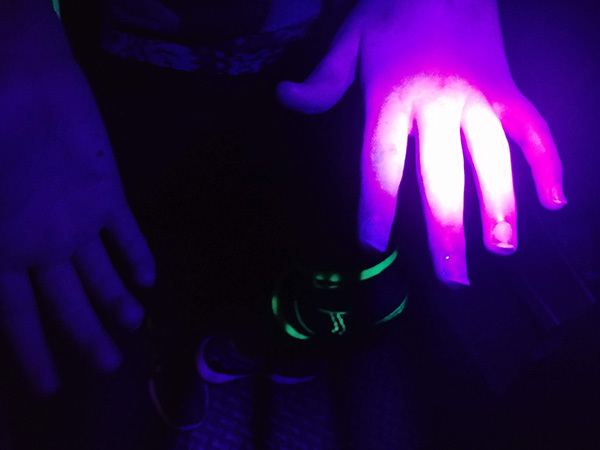 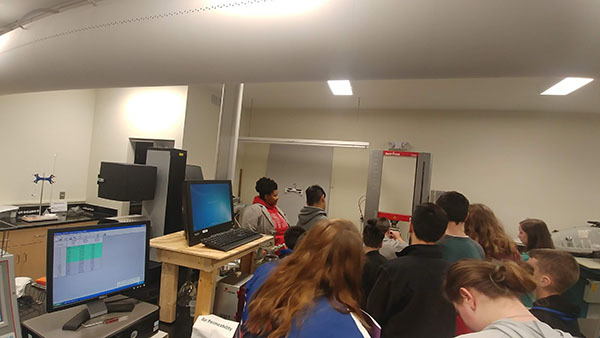 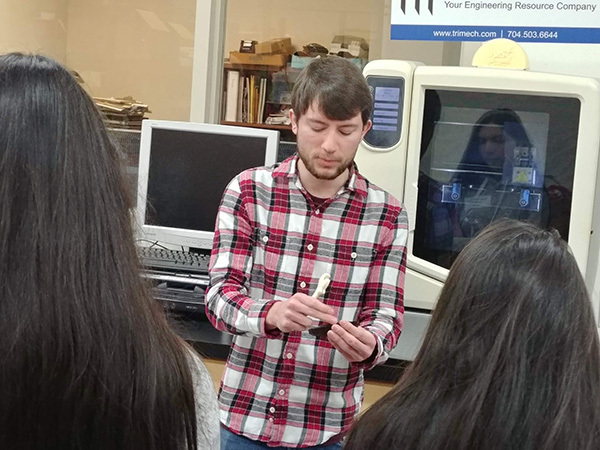 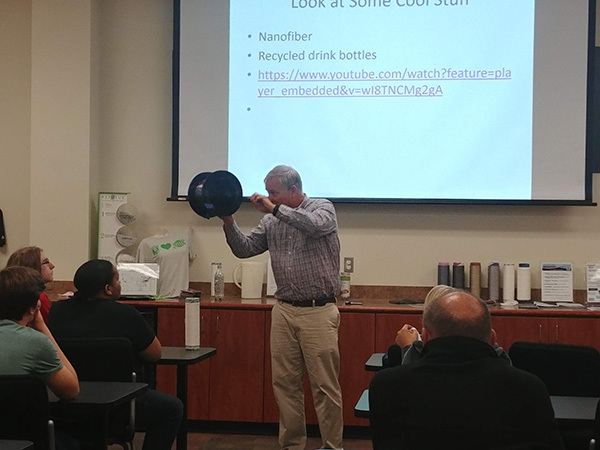 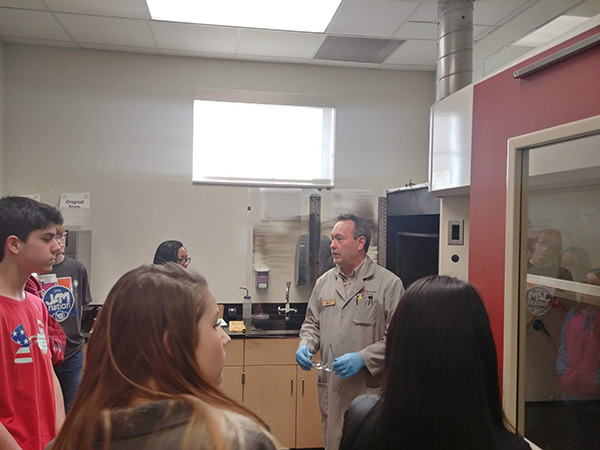 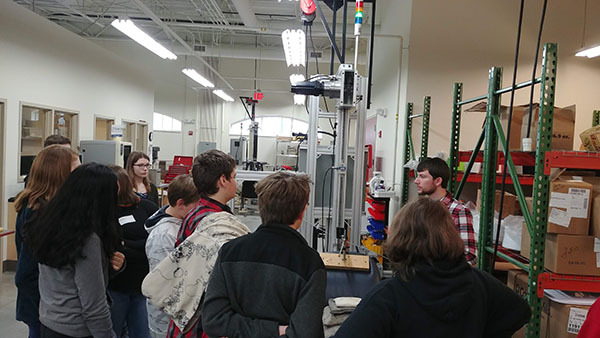 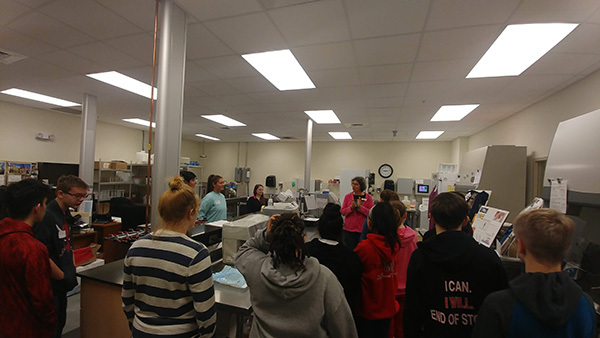 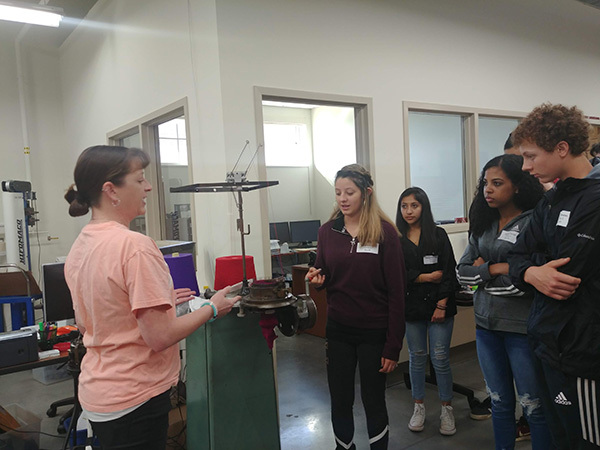 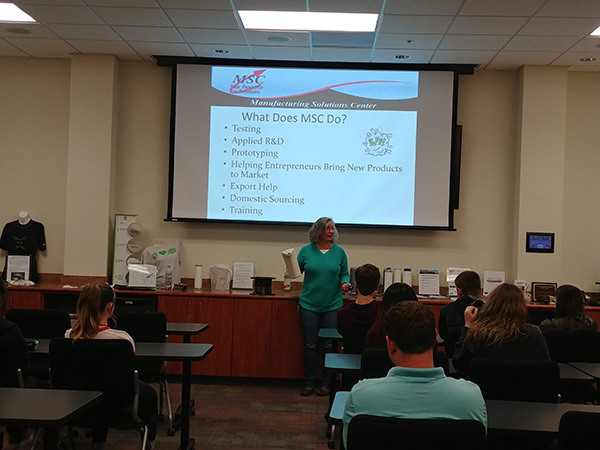 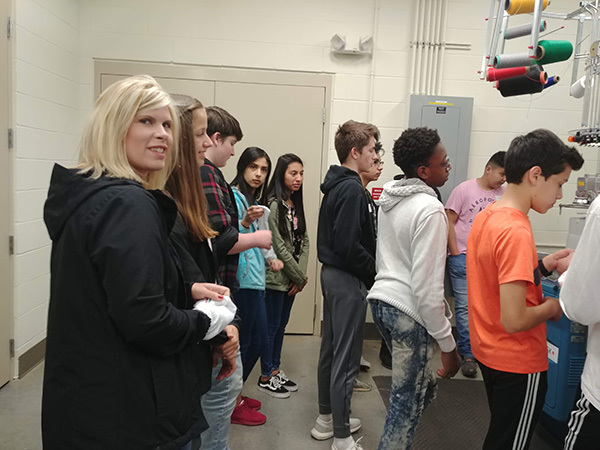 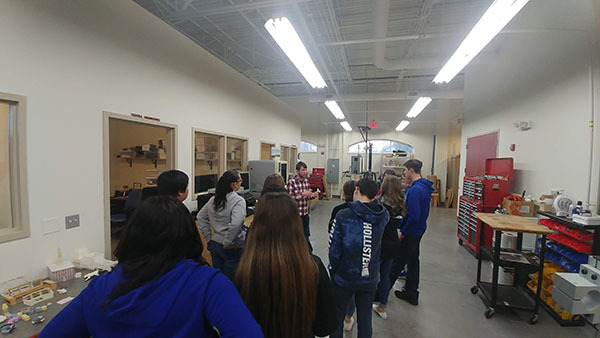 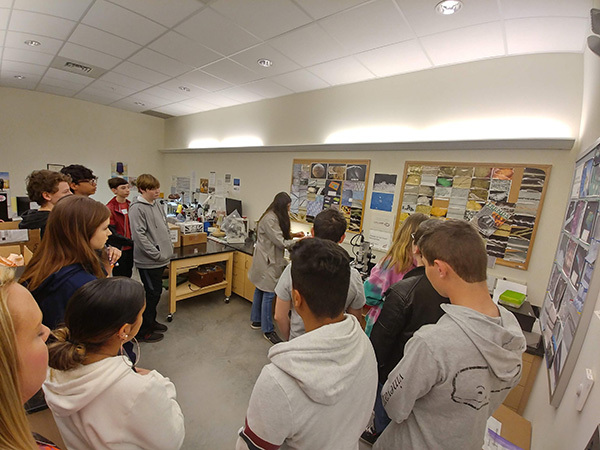 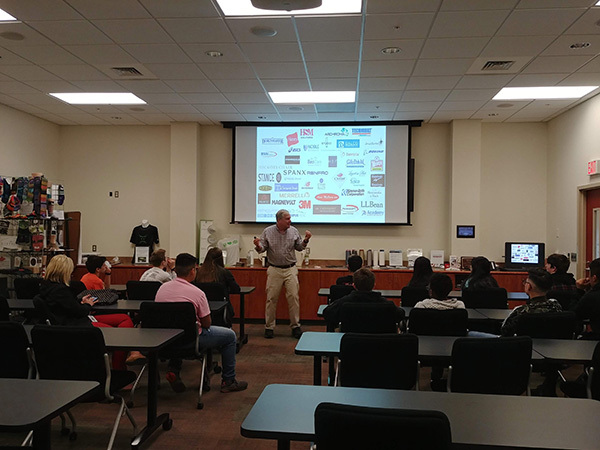 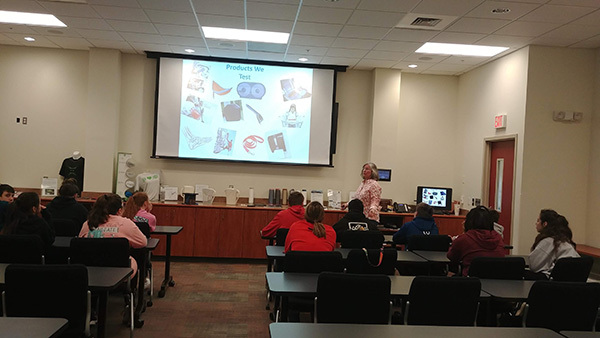 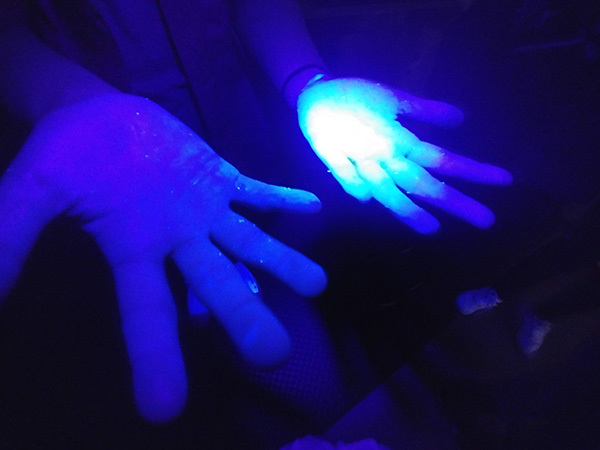 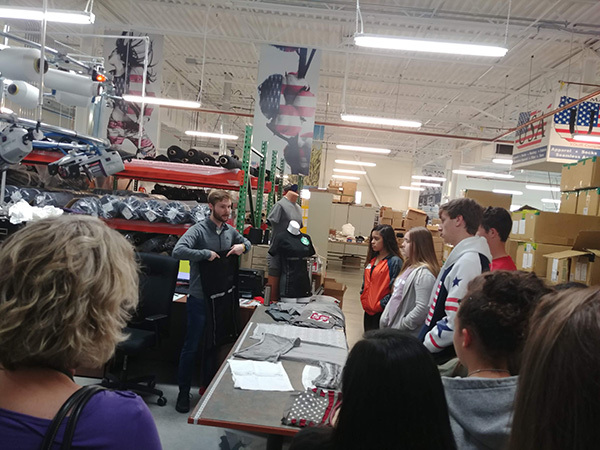 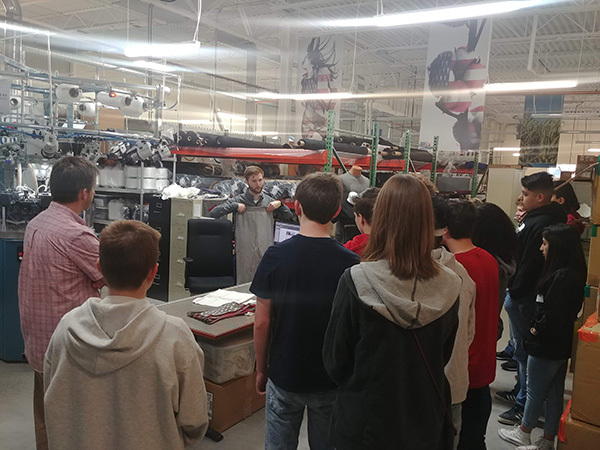 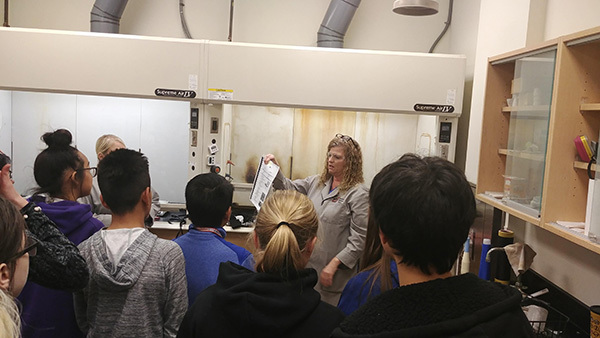 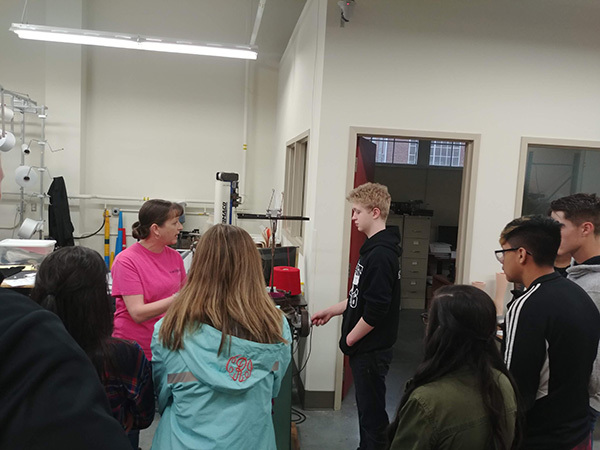 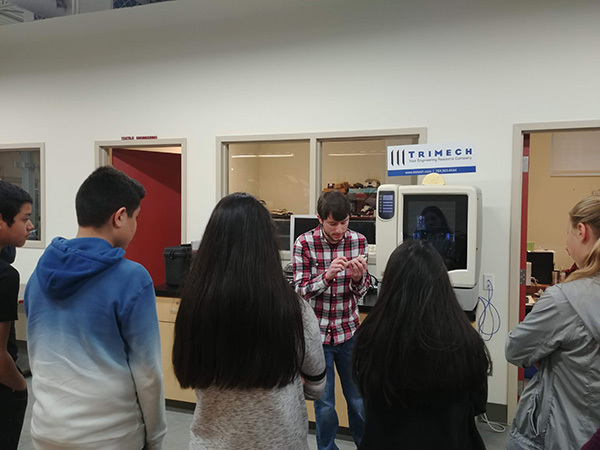 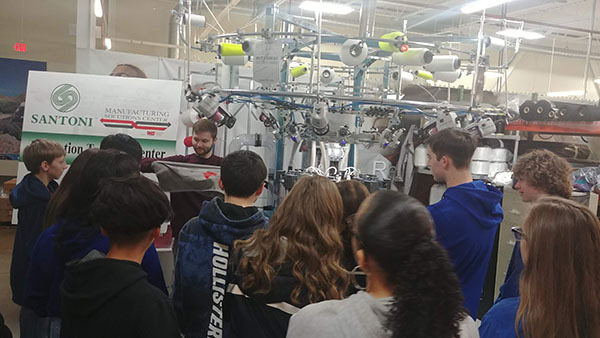 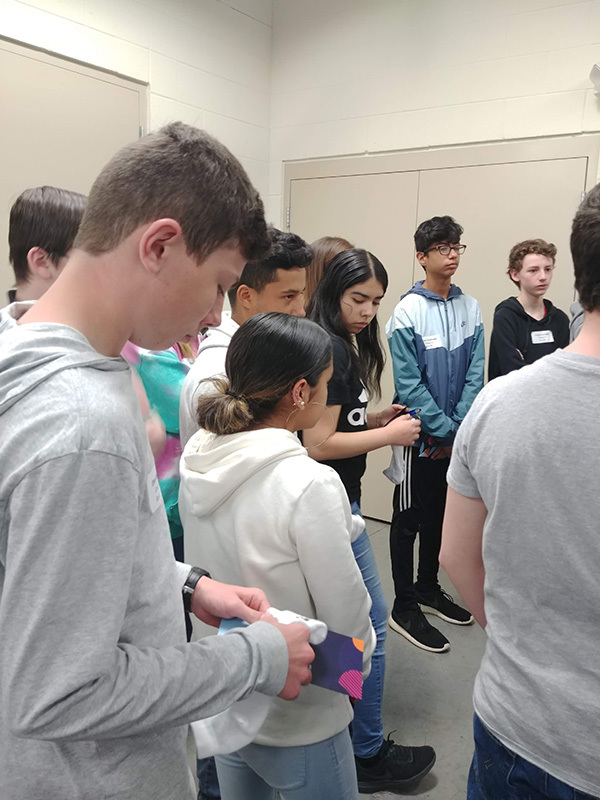 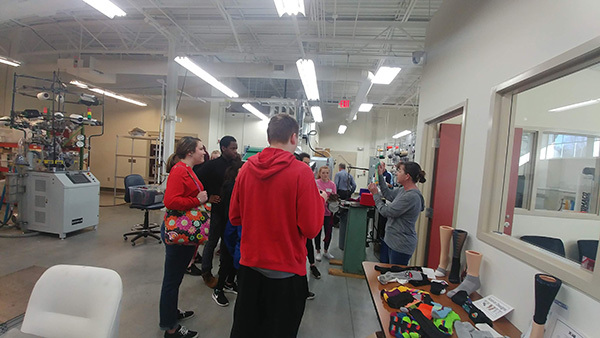 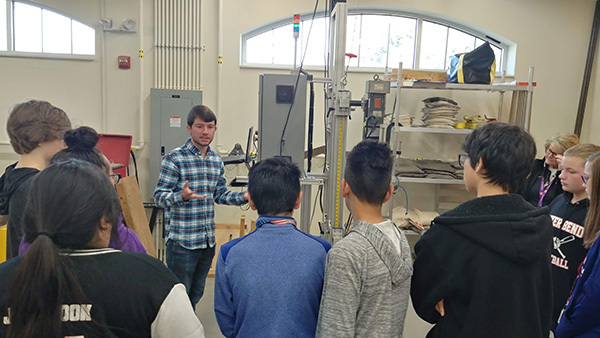 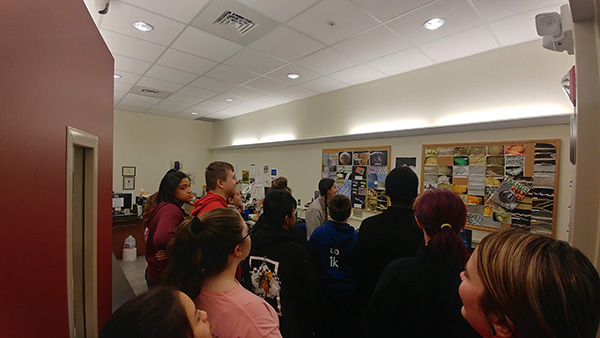 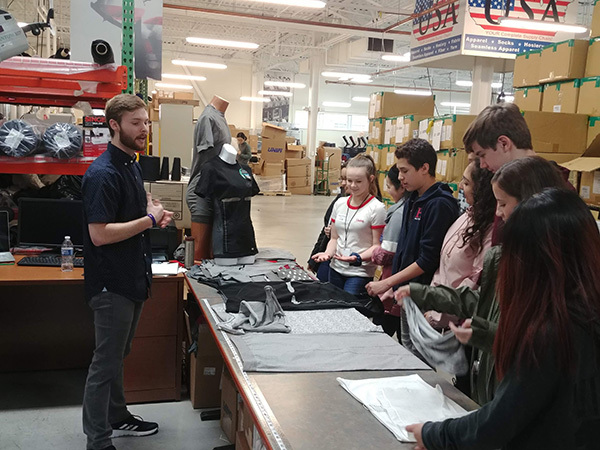 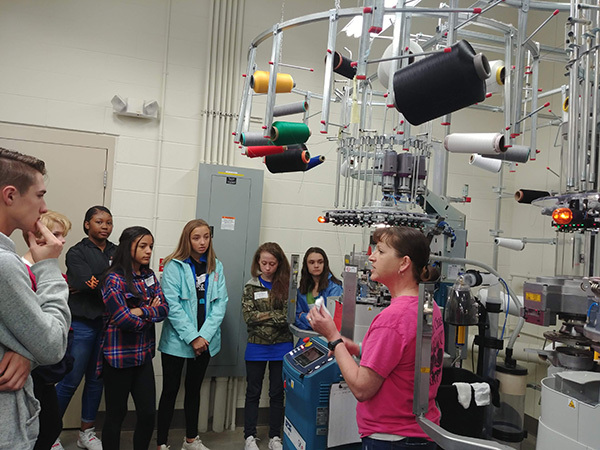 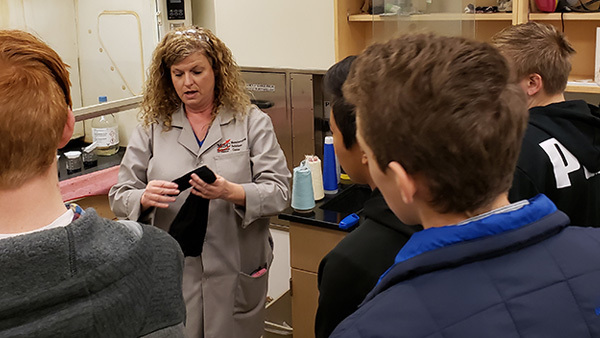 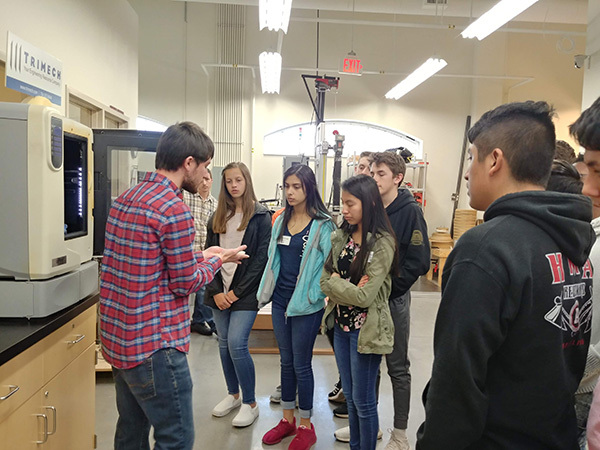 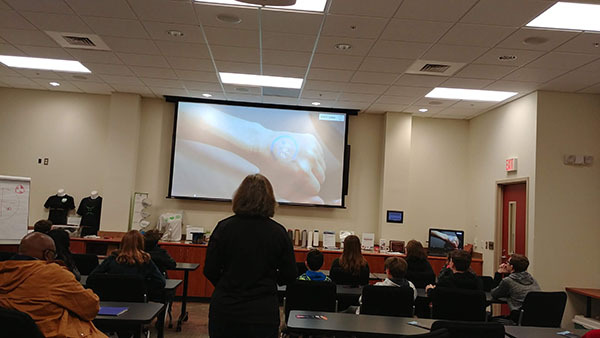 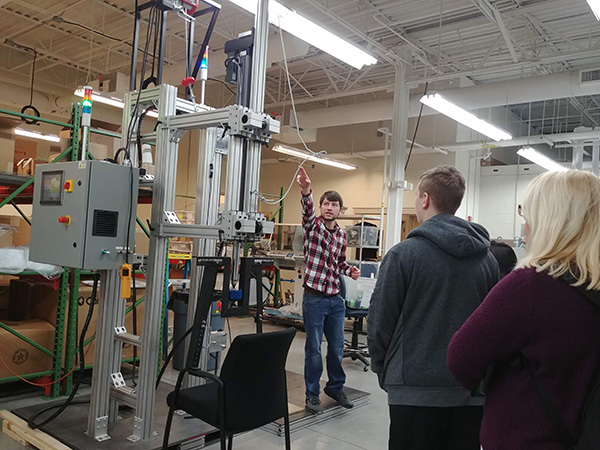 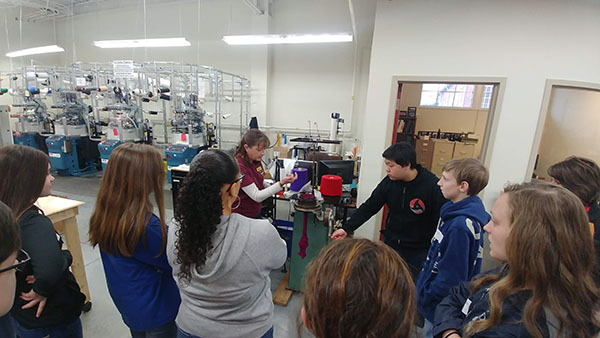 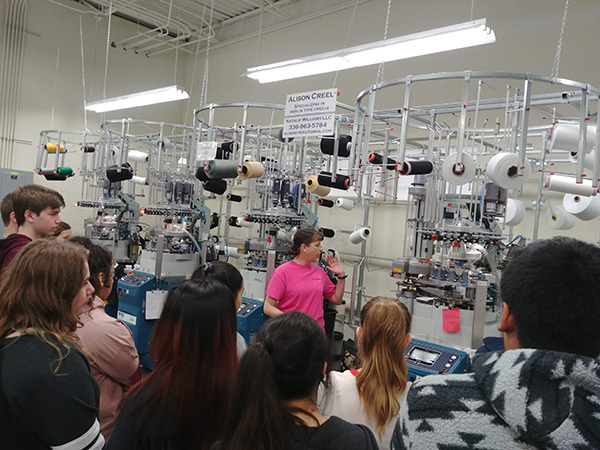 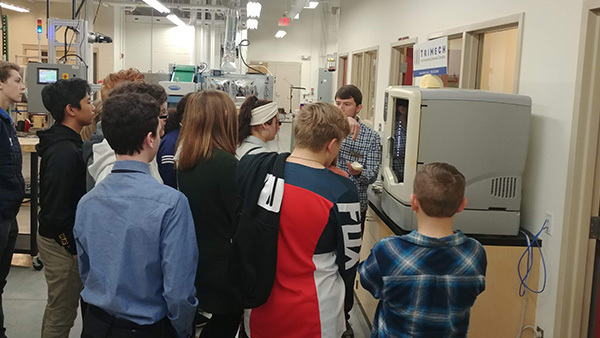 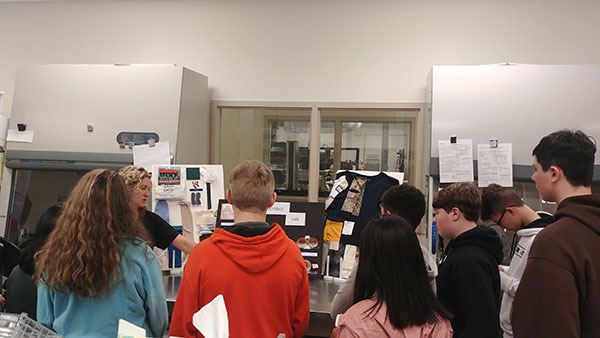 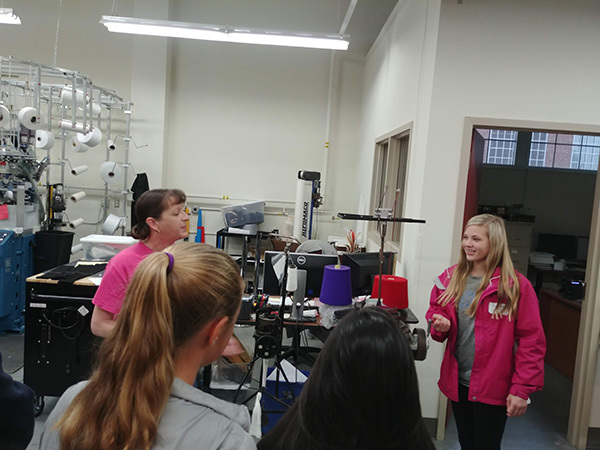 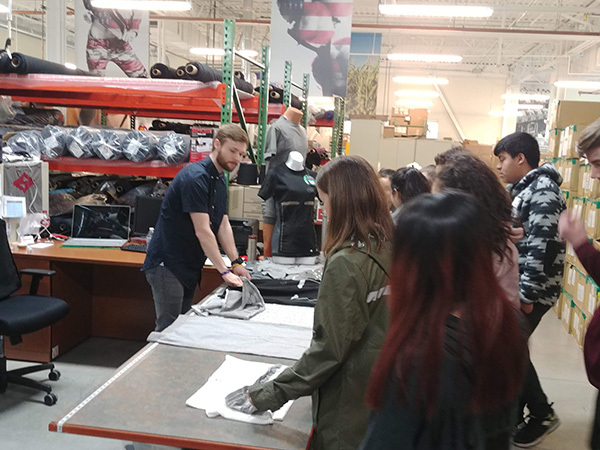 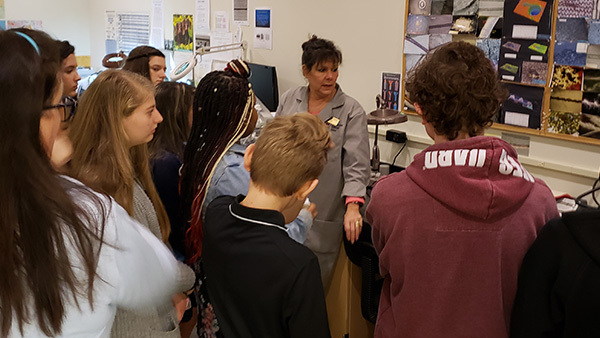 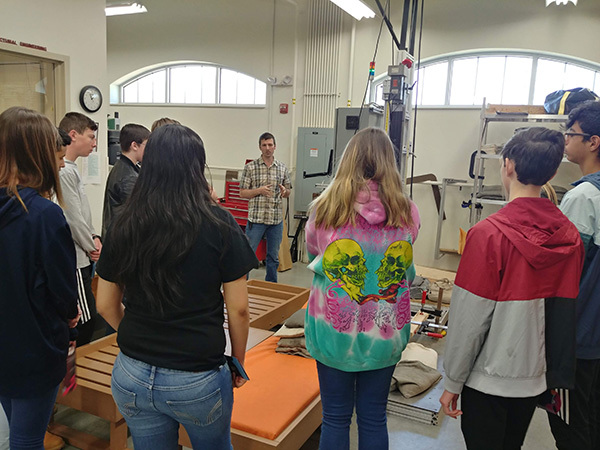 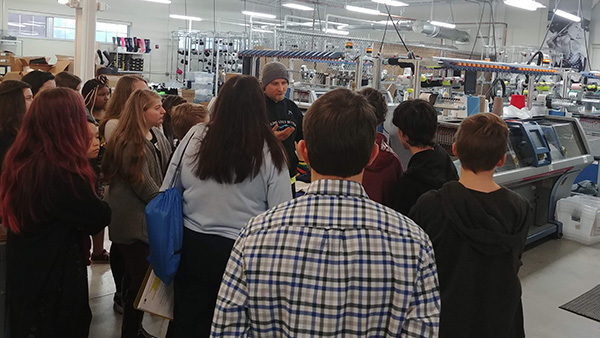 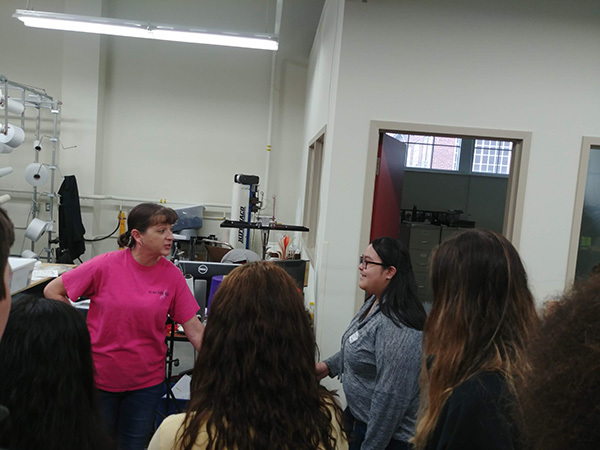 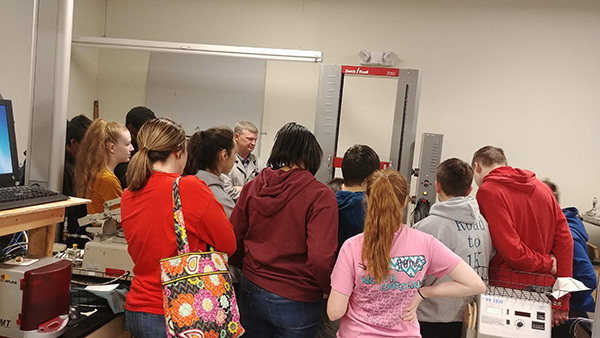 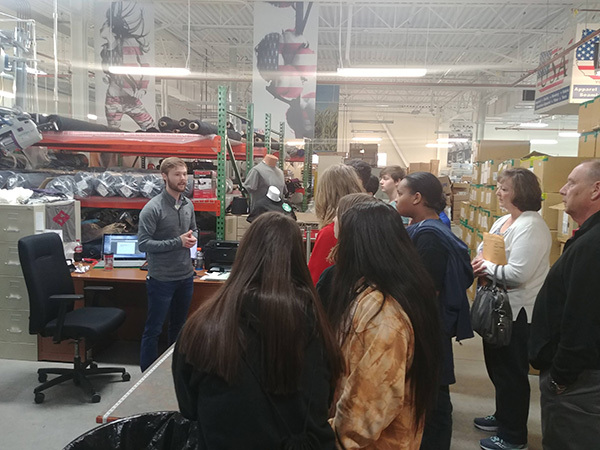 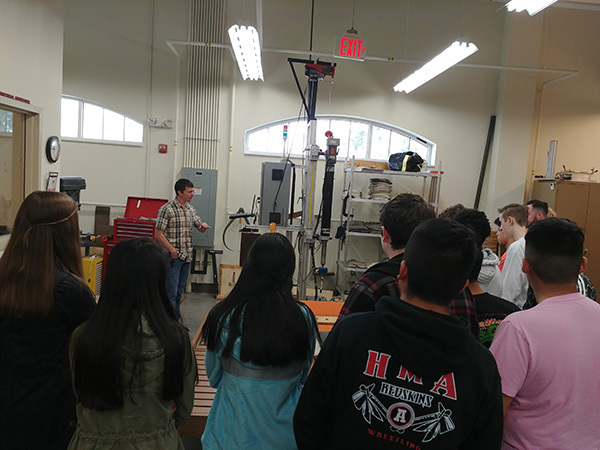 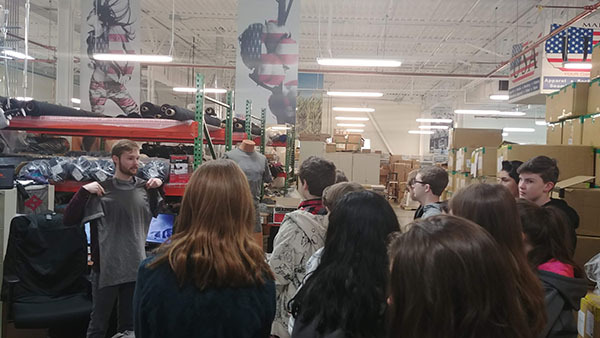 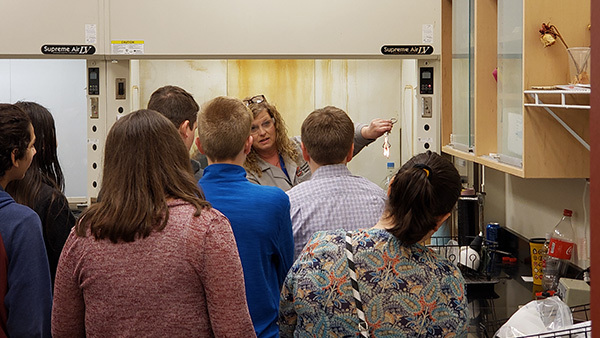 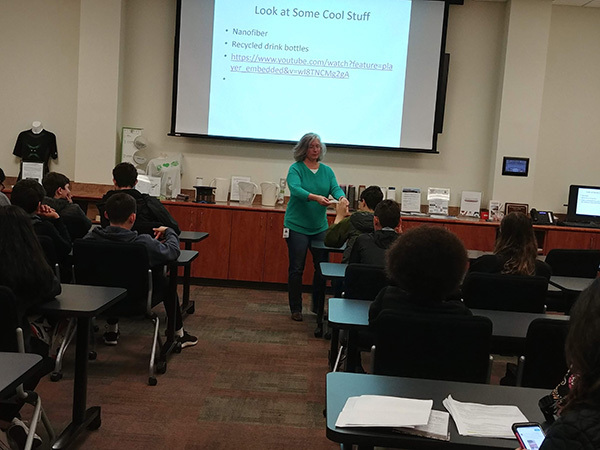 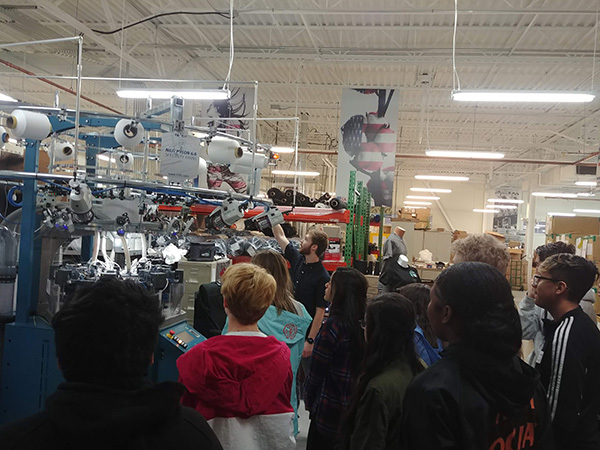 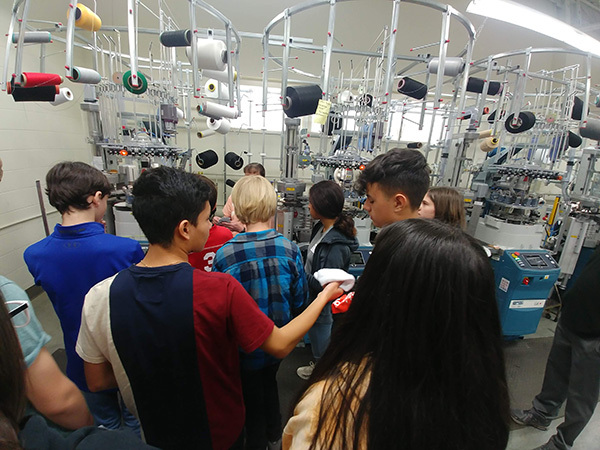 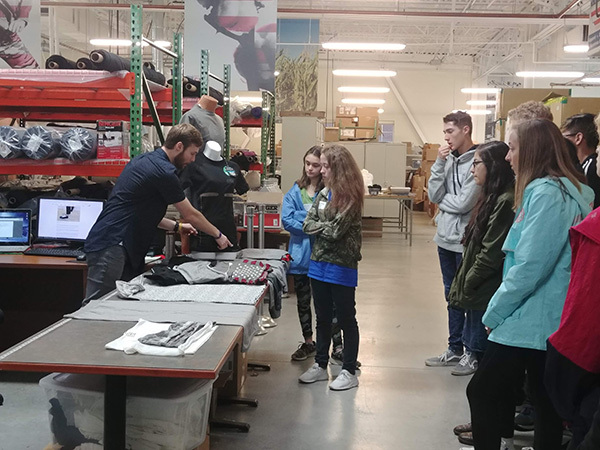 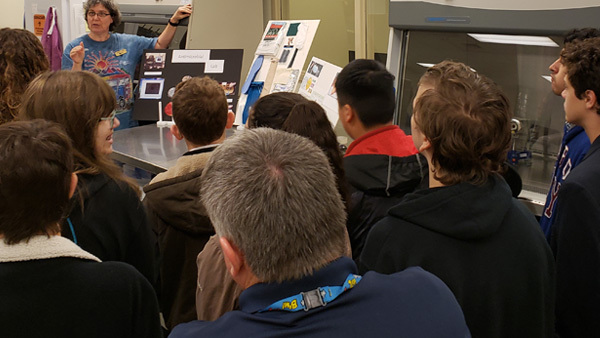 Manufacturing Solutions Center takes a part of the EXTREME STEM Tour, a program that aims to inspire all middle schoolers to enter STEM careers by emphasizing that higher education is essential for careers at all levels. 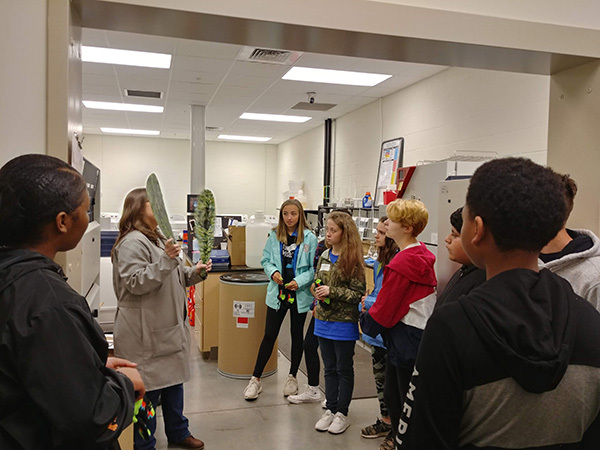 The EXTREME STEM Tours were created and are organized by Education Matters, an initiative of Catawba Valley Community College. 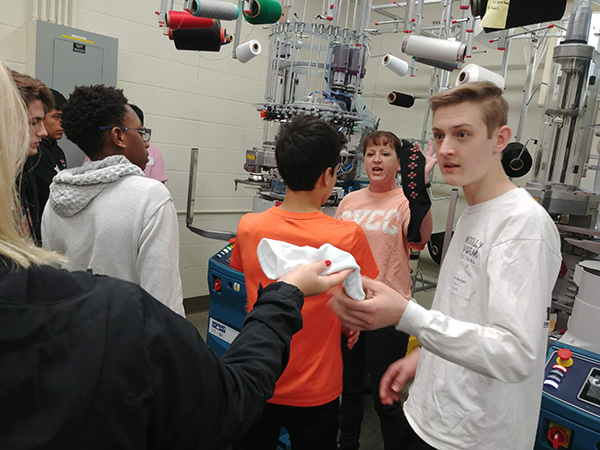 Please contact Tracy Hall, Education Matters Director for more information or to get involved.